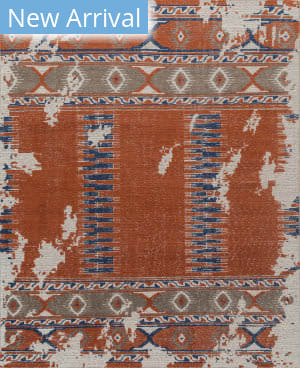 The Citrine collection is an assortment of distressed Old World patterns reinterpreted for modern design. 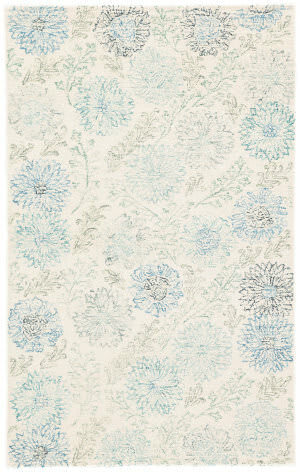 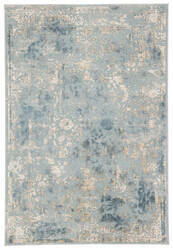 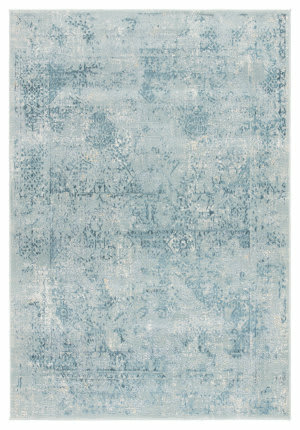 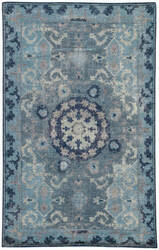 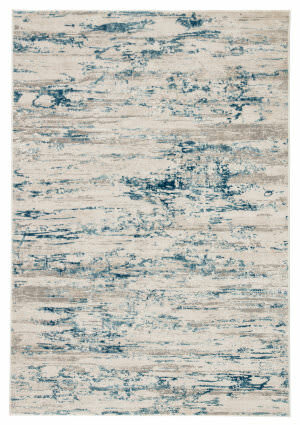 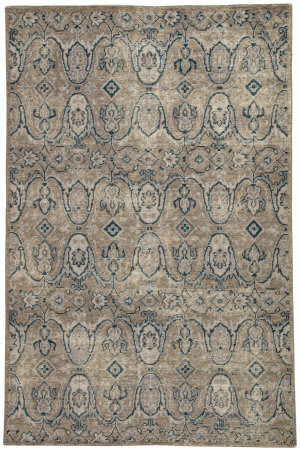 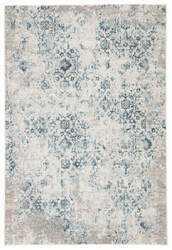 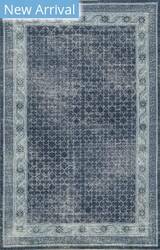 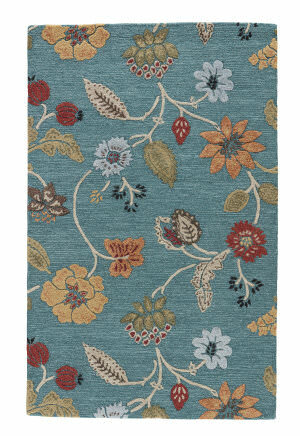 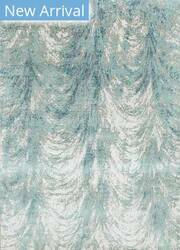 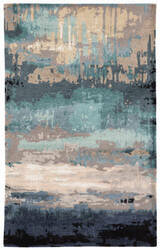 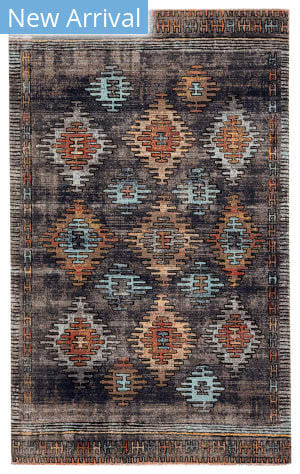 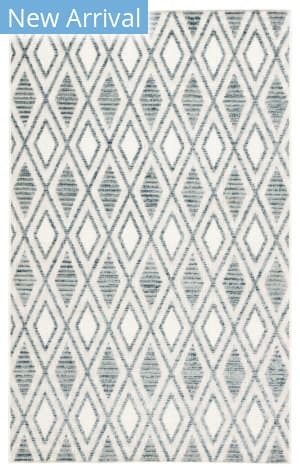 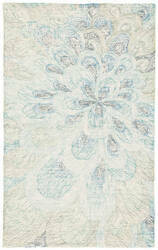 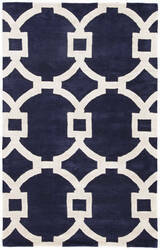 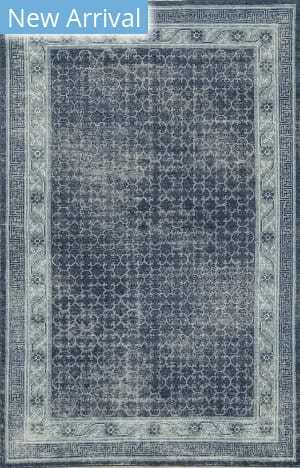 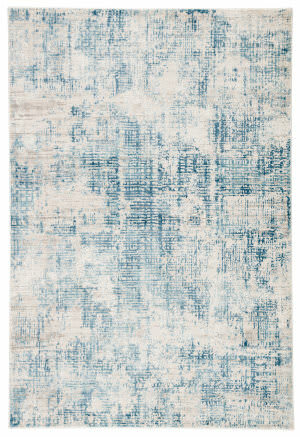 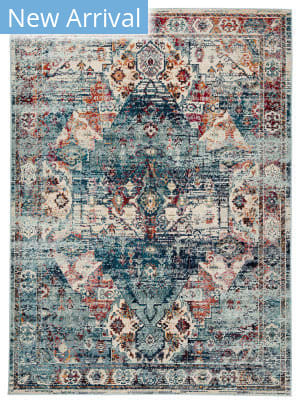 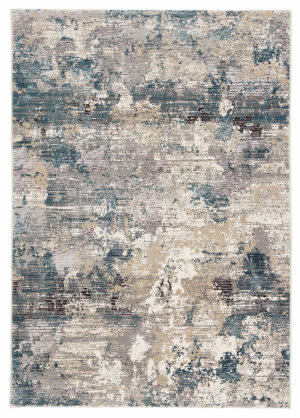 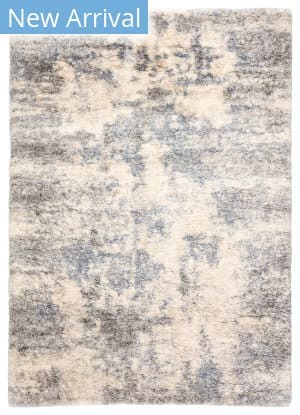 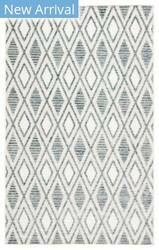 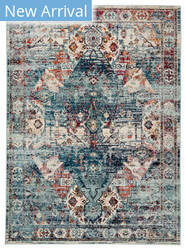 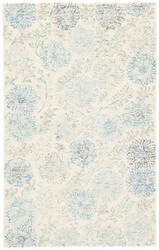 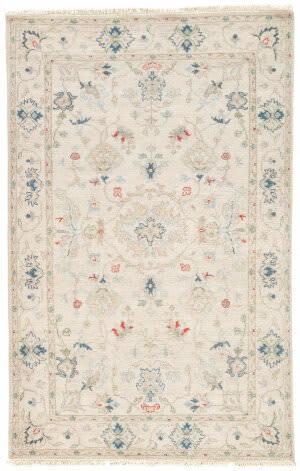 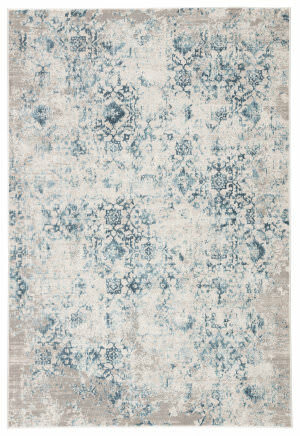 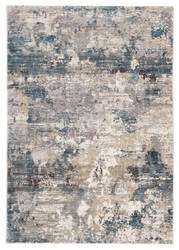 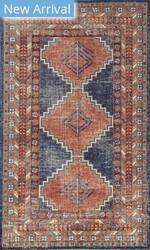 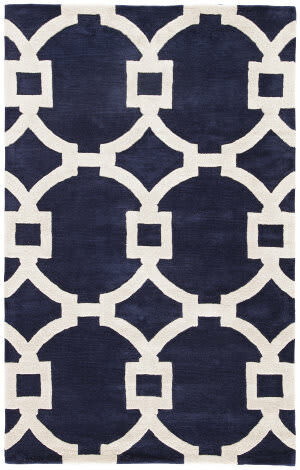 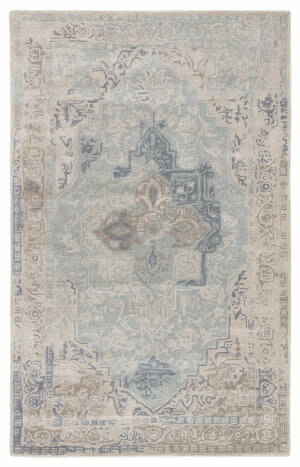 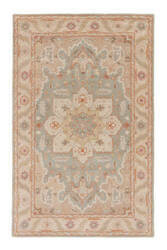 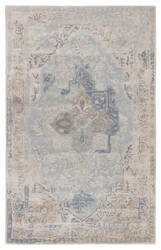 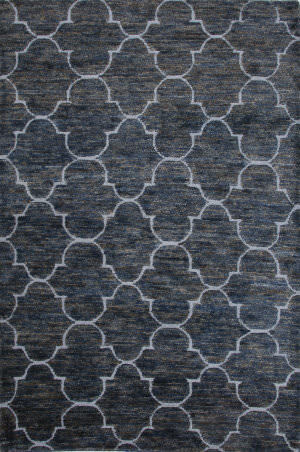 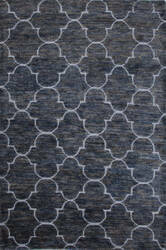 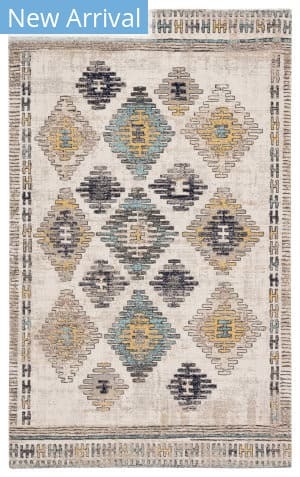 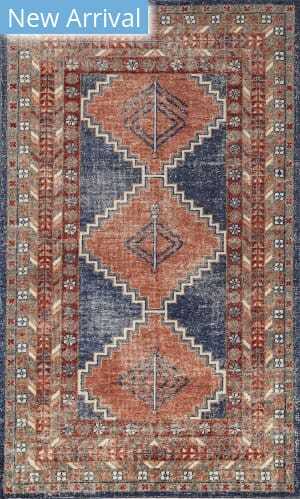 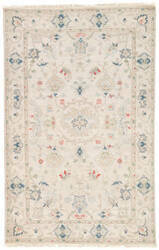 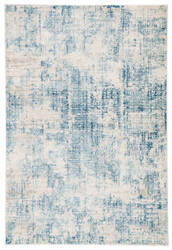 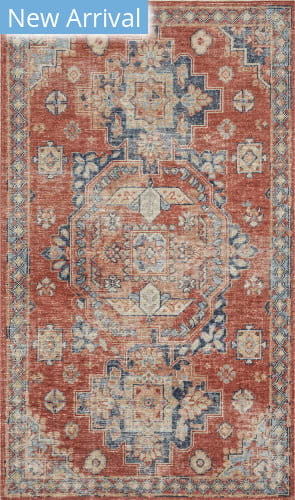 The hand-tufted Bronde rug features an antiqued center medallion in muted tones of blue, gray, and beige. 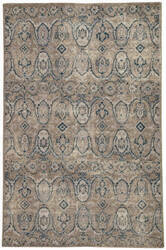 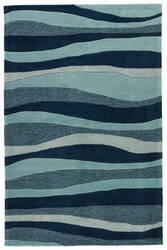 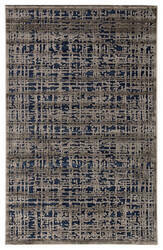 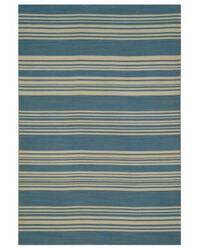 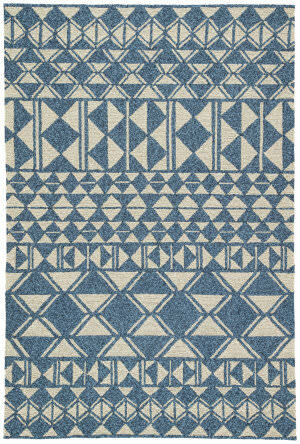 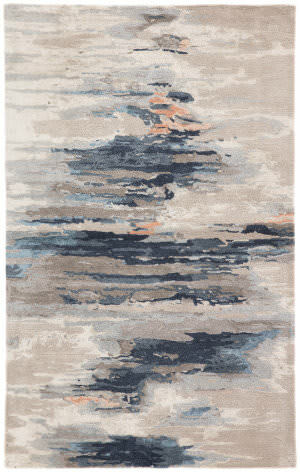 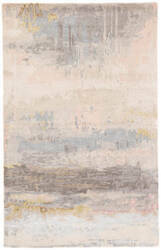 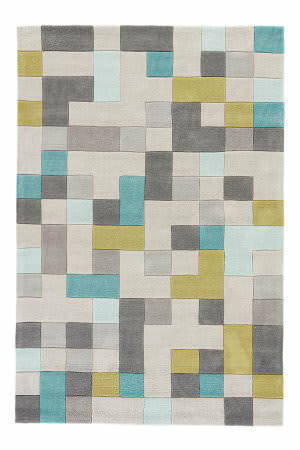 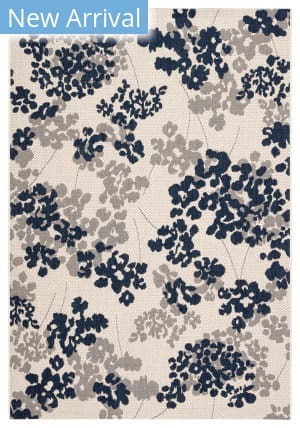 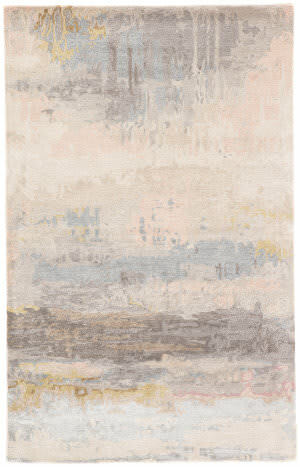 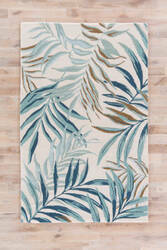 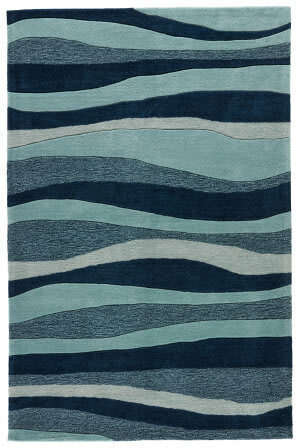 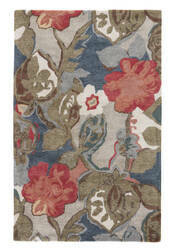 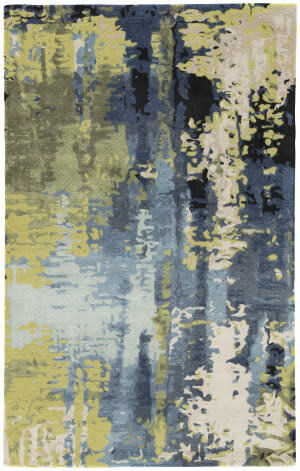 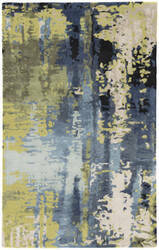 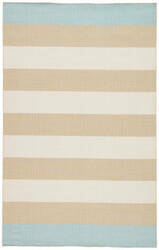 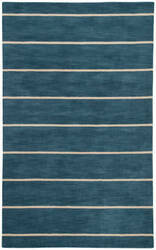 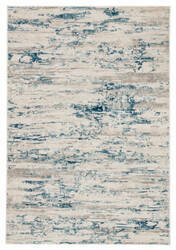 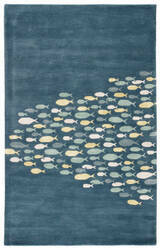 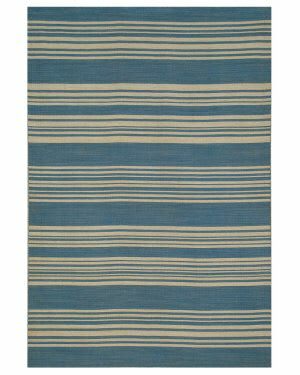 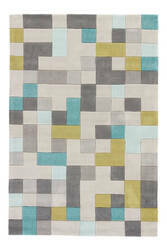 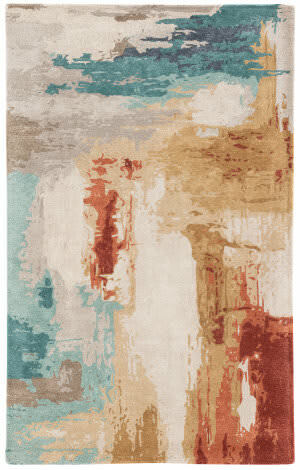 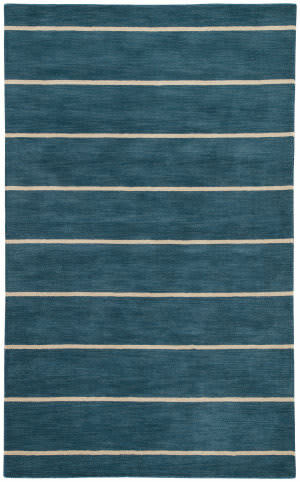 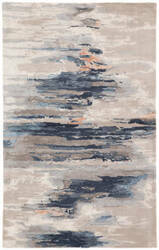 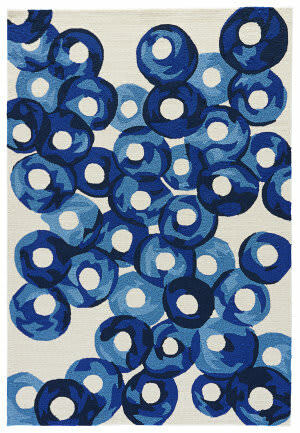 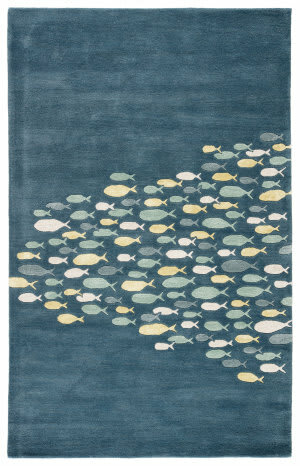 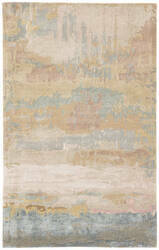 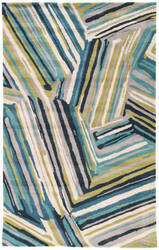 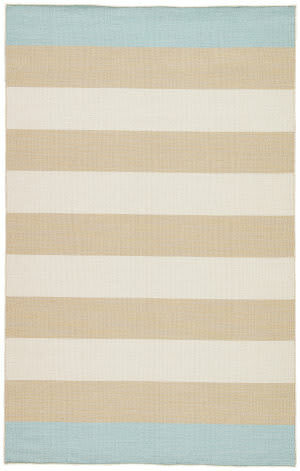 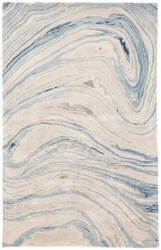 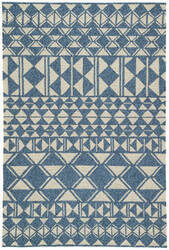 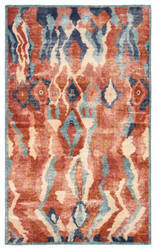 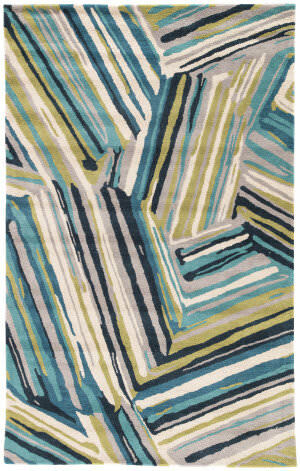 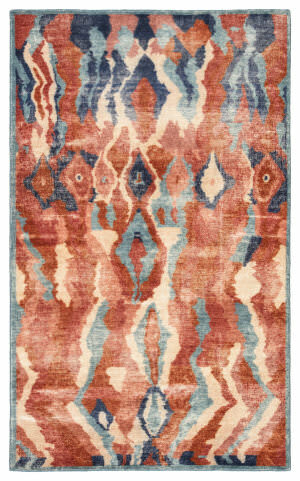 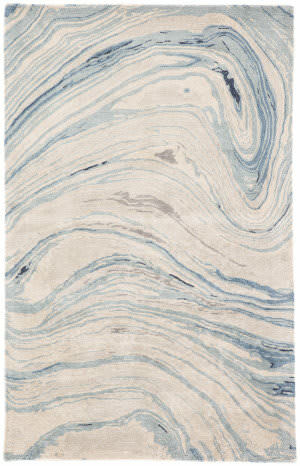 Made of wool and viscose, this timeless rug boasts an ultra-soft feel and elegant sheen. 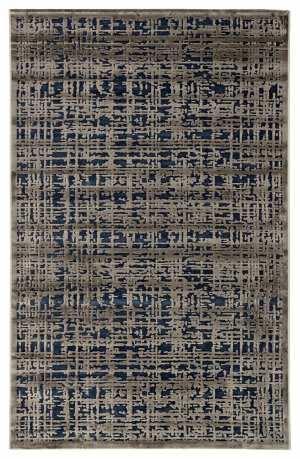 Inspired by the artistic beauty of traditional needlepoint patterning, this hand-knotted wool area rug boasts classic appeal. 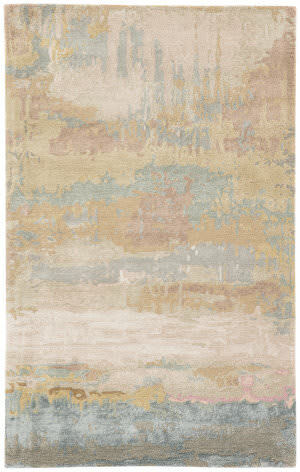 The neutral beige and gray tones prove perfectly versatile in timeless, patina-rich spaces.